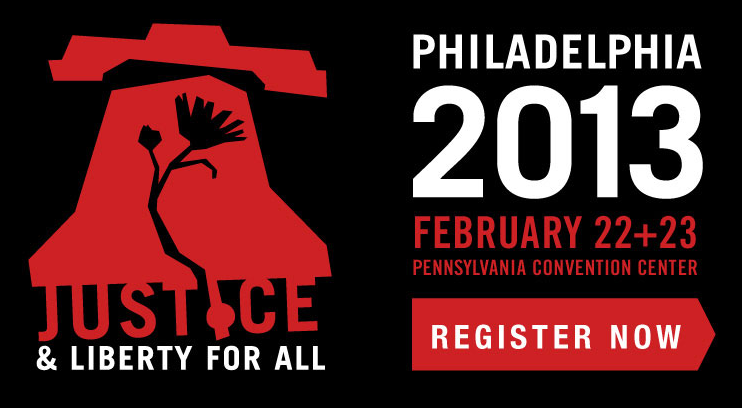 We are thrilled to be performing at The Justice Conference again this year, this time in Philadelphia at the Pennsylvania Convention Center FEB 22 & 23. In addition to sharing the stage with heroes like Gary Haugen (IJM) and John Perkins, we'll be joining Gungor for a VIP premeire event where Arts Aftercare and our documentary "Do What You Love to End What You Hate" will be featured. Get all the details here. Below is JUBILEE performing for 5,000 at the 2012 Justice Conference in Portland, Oregon. "Called Out Your Name" Justice Conference 2012 from Live JUBILEE on Vimeo.